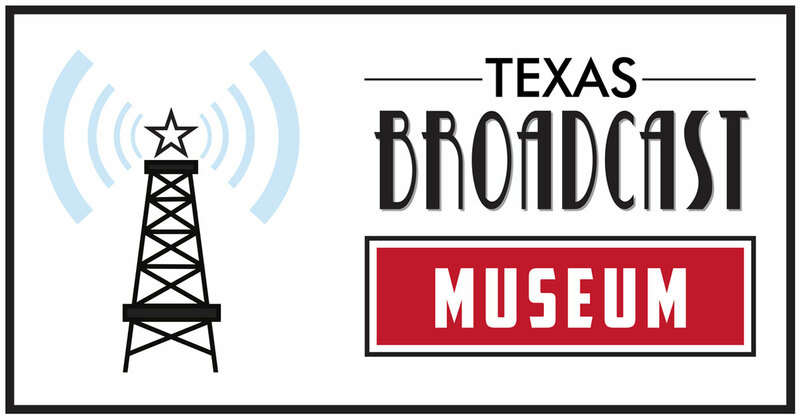 Texas Broadcast Museum | Over 30 years of vintage broadcast equipment and memorabilia. 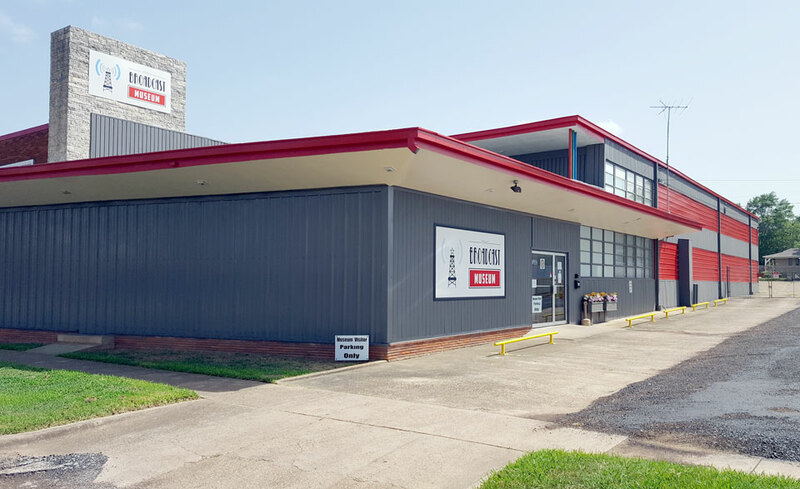 Are you looking for a unique venue in Kilgore, TX to hold your next event? Click to learn more and reserve! The museum offers an eclectic mix of vintage broadcast memorabilia and equipment, which is sure to delight the young and old alike. Come by and check out the “Lee Harvey Oswald” camera, which was present at Oswald’s assassination. Imagine yourself as a news broadcaster or weather person on our fully functional TV News Studio. Listen to one of Thomas Edison’s recording inventions or discover the televisions and radios from days gone by. Make sure to take a peek inside the restored 1949 Dumont Telecruiser, plus much more! 10 a.m. to 5 p.m. on Fridays and Saturdays. Groups by special appointment. Are you looking for an event venue for your upcoming party, corporate event, family reunion or celebration? Our event center is a perfect choice: 12x20 foot stage with podium, 13,000-watt sound system, two 150” video projectors, a club-style lighting system designed for dances and other music events, and easy load in and load out. Studio 4 can accommodate up to 200 guests seated at tables (or 300 seated theater style). Tables and chairs are available directly from Studio 4 or you may choose rentals from one of the area vendors. 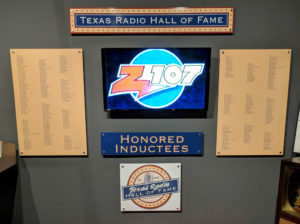 Access to the exhibits at the Texas Broadcast Museum is included in the Studio 4 package. Mission Statement: Chalk Hill Educational Media, Inc. d/b/a Texas Museum of Broadcasting & Communications shall collect, preserve and showcase the history of electronic communications, educate and entertain patrons of all ages and maintain a library of historical documents and media. The museum is funded entirely through donations, both in cash and in kind. We only have a nominal admission charge, with special rates for students and seniors. Please contact us if you’re interested in donating equipment or volunteering. We’re always glad to have the help! Chalk Hill Educational Media, Inc. d/b/a Texas Museum of Broadcasting & Communications is an IRS recognized 501[c] not for profit Public Charity. As such all donations are deductible to the full extent of the IRS Code.